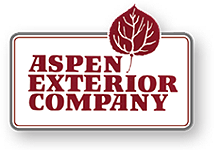 Aspen Exterior is an exterior remodeling company specializing in furnishing and installing the finest quality windows, doors, siding and roofs. Since 1978, we have grown from our first truck to our current 17,000 sq.ft. design center, warehouse, and production facility located in Palatine, IL.